This article appears in print in the November 2018 issue, as part of our "The Best Neighborhood Bakeries," cover story. Click here to subscribe. 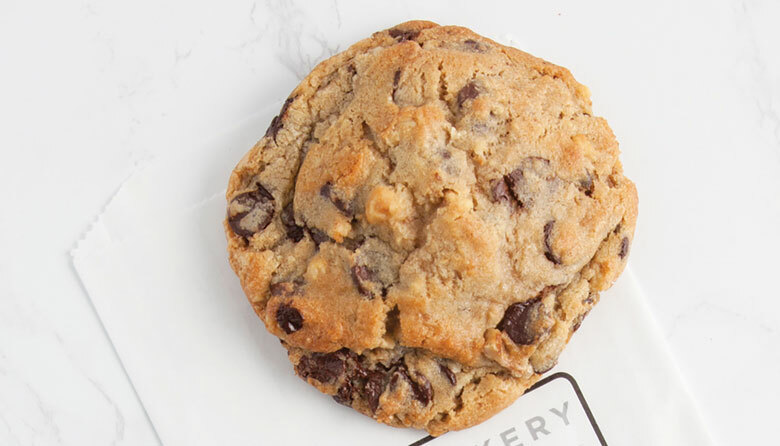 The Cookie—perfect, oversize chocolate chip cookie with walnuts, crisp on the outside, chewy on the inside.